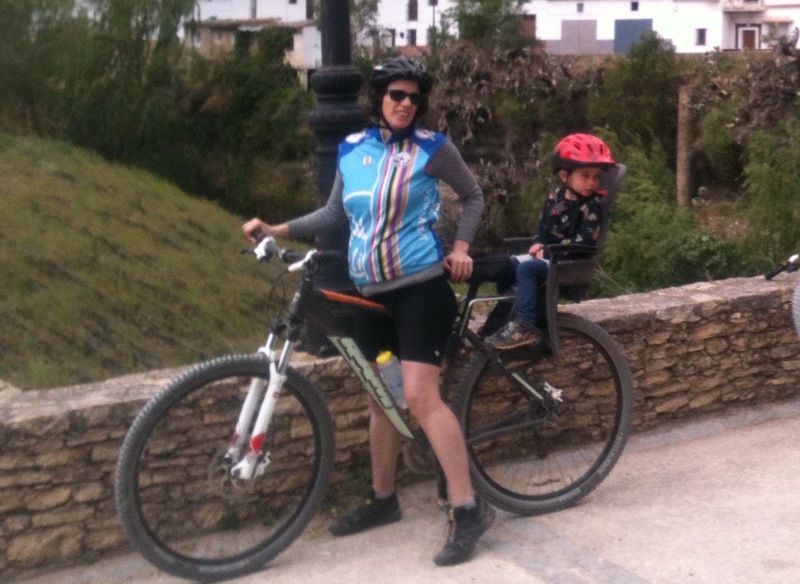 Easy bike rental in Ronda with our range of mountain bikes, hybrids, e-bikes and kids' bikes. 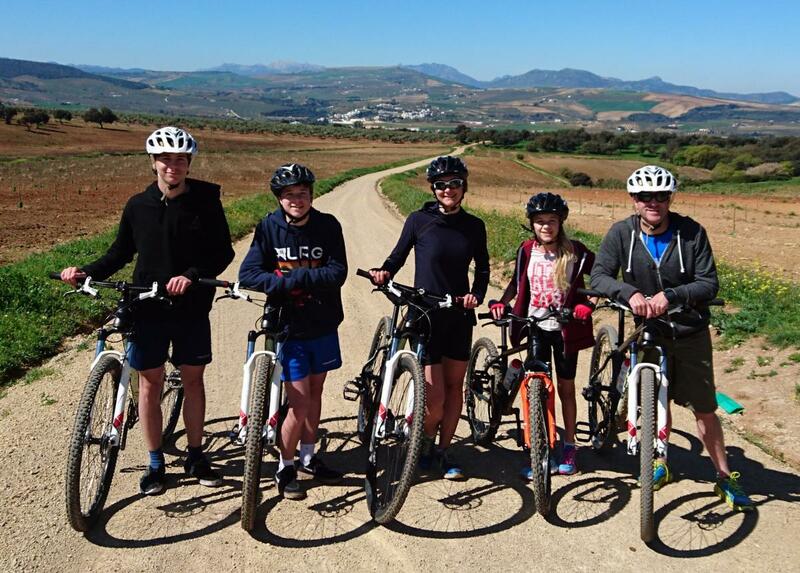 Whether you prefer to ride on the smooth mountain roads, on the dusty tracks or to take on a more challenging mtb experience, we will help you select the perfect bike rental for your holiday riding. Please note: All bike rental is by appointment only. Our alloy framed 29"ers offer an outstanding ride on the terrain in this area. 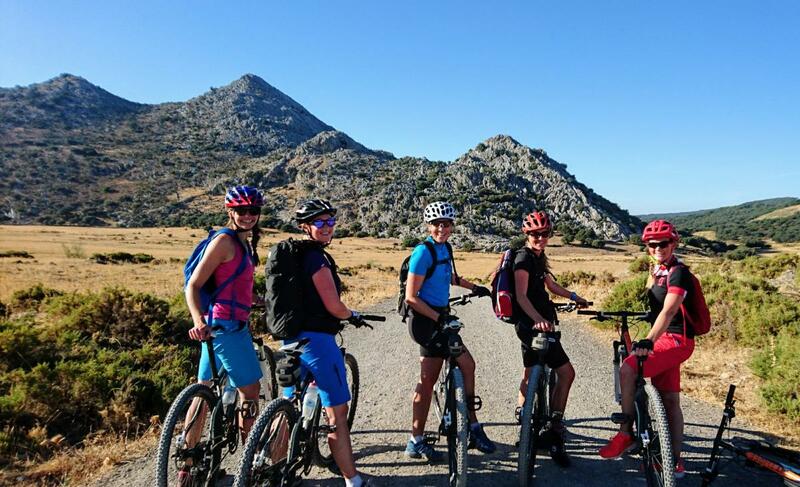 They provide a great ride for eperienced mountain bikers and are also ideally suited to less-experienced and recreational cyclists, providing a comfortable ride with excellent gearing to help on hil climbs. All the bikes have a high level of branded components to ensure that your ride is comfortable and that performance optimised. They are fitted with Rockshox forks, selected to best match the bikes to the local conditions and trails. Hike + Bike’s rental fleet of alloy framed RAM 29” wheel hybrids provide comfort, versatility and reliability on Andalucia’s mountainous roads. They have large, 29” wheels to provide a smooth ride, great stability and good climbing, combined with excellent gearing. These hybrid bikes are ideally suited to recreational and less-experienced cyclists. You can confidently take these bikes onto the tracks as they will comfortably take you over bumpier ground. Want to explore further, longer or more often? Take the strain out of the hills with our CUBE Reaction Hybrid Pro electric bikes. These bikes are adept mountain bikes and will cope with challenging off road riding. They also offer an excellent and comfortable ride on the roads, with a long-lasting and durable Bosch battery system. 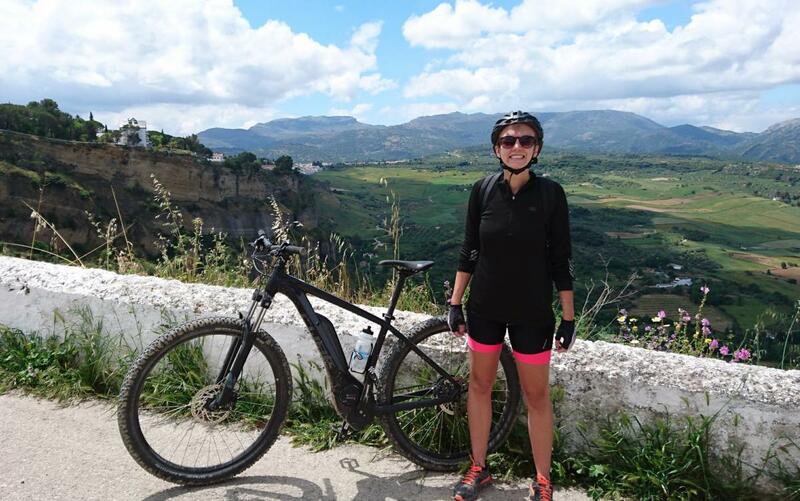 Perfect for the varied Andalucian terrain, these bikes will help you expand your off-road and road touring horizons. 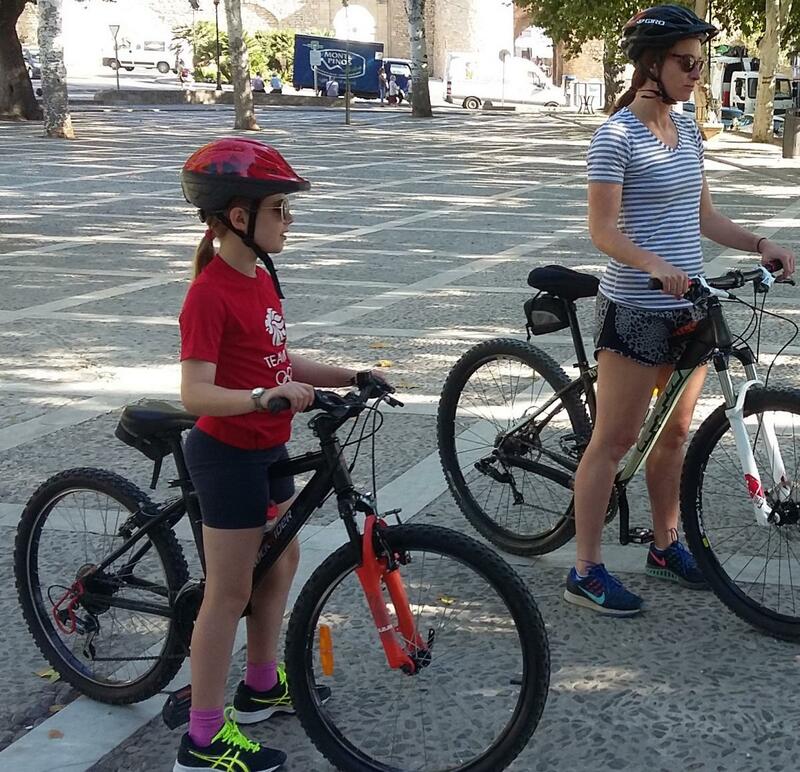 We can arrange guided e-bike day trips and self guided e-bike tours. Contact us for more details. 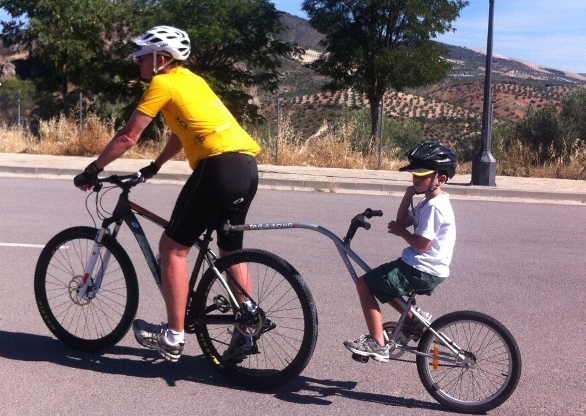 For some great ideas on where to ride with your family; see our Family Biking page. For children using either a tag along or the child seat and riding with at least 2 other riders, the child goes for HALF PRICE.